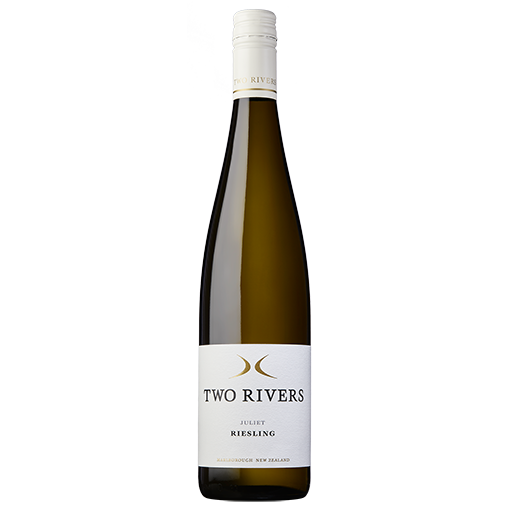 The pinnacle of the Two Rivers’ range, with only six very special barrels classed superior enough to make the blend. 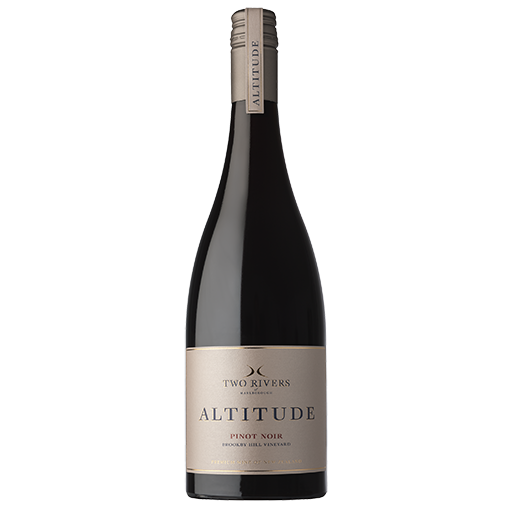 Altitude Pinot Noir is rich, savoury and medium-bodied, bursting with sour cherry, plum, hazelnut, coffee bean and seductive smoky nuances. Great concentration with fluid, fine-grained tannins. These grapes were grown on the clay soils of our high density planted (5,000 v/h), Brookby Hill Vineyard in the Southern Valleys of Marlborough. 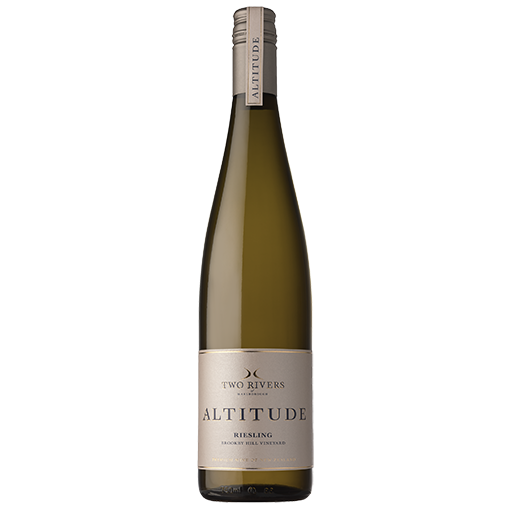 The unique micro climate and clay soils help to produce complex wines with great depth and structure. The grapes were hand-picked and whole bunch pressed into open top fermenters for wild fermentation. 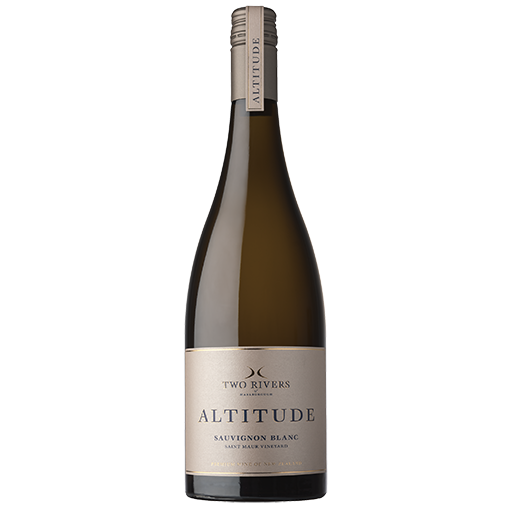 The wine was pressed off into French oak barrels, 30% new, and then aged for 11 months. Unfined and unfiltered. Dark ruby/purple in colour. Deep with complex aromas of forest floor, earth and spicy oak, mingled with violets, wild bramble and dark cherry notes. The palate is rich, savoury and medium-bodied, bursting with sour cherry, plum, hazelnut, coffee bean and seductive smoky nuances. Great concentration with fluid, fine-grained tannins. 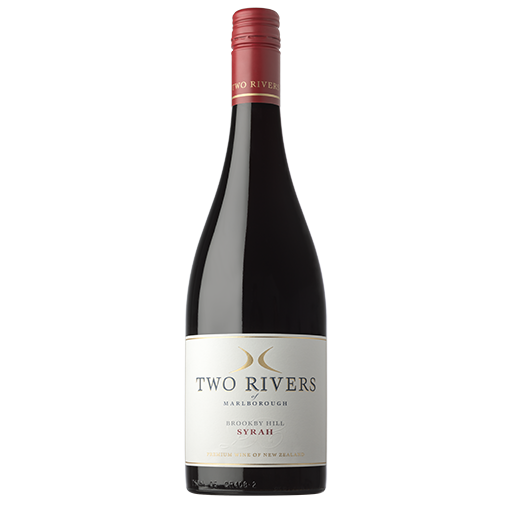 A rich, savoury and medium-bodied pinot noir, bursting with sour cherry, plum, hazelnut, coffee bean and seductive smoky nuances. Great concentration with fluid, fine-grained tannins. Deep with complex aromas of forest floor, earth and spicy oak, mingled with violets, wild bramble and dark cherry notes. Roast lamb, pork cassoulet, puy lentils, porcini mushrooms.